Given herein is my collection of beading planes. 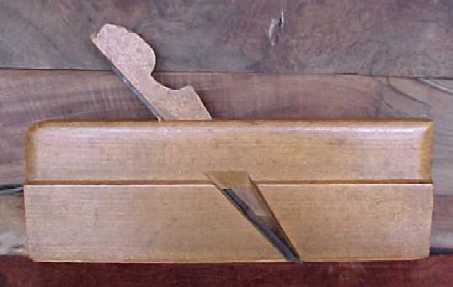 This includes center and side bead molding by planemakers which include Bodman & Hussey,H. Chapin,Galdwin & Appleton,J.W. 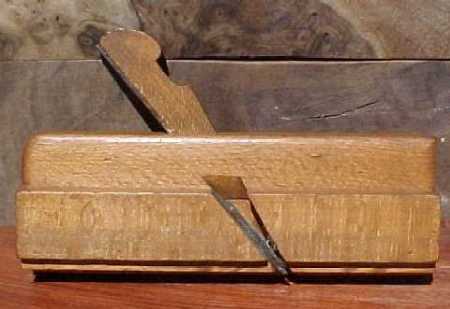 Farr & Co ,J. E. Child, P. A. Gladwin & Co.,Taber Plane Co.,Ohio Tool Co.,and Owasco Tool Co.. 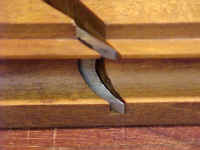 In the picture given below two 1/4" inch center bead planes are show on the far left, followed by a left handed 3/16" side bead, and then followed by a set of right-handed side bead molding planes in graduated sizes which include 1/8, 3/16, 1/4, 3/8, 1/2, 5/8, 3/4, and 7/8 inch. Owasco Tool Co., New York ( ca. 1875 ) No. 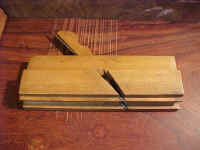 105 1/8" Side Bead Plane. This plane is in Good+ condition. 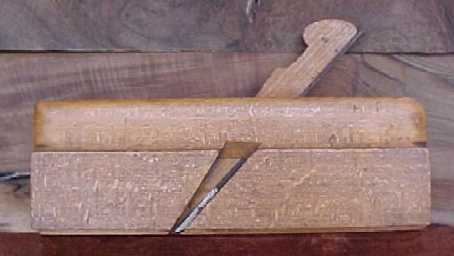 One end is marked Owaso Tool Co., New York and the other end is marked No. 105 and 1/8 indicateing the size of the bead. 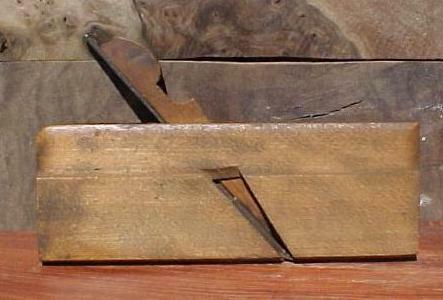 The Owasco Tool Co.was a trade name owned and used by the Auburn Tool Co. around 1875. As found the blade was badly rusted though not pitted at the cutting end Two pieces of old masking tape, one on side and one on end. ( FF over 500 examples ). Bodman & Hussey ( ca. 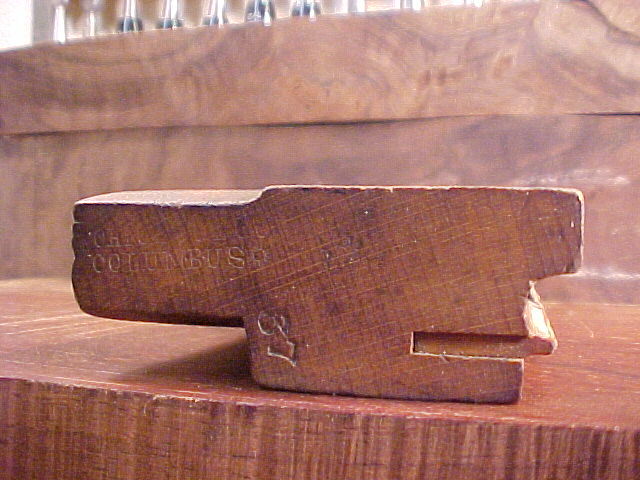 1870 ) 3/16" Side Bead Molding Plane . This plane is in excellent condition. It is a left-handed single boxed rare 3/16 size side bead in nice crisp condition. All original parts. 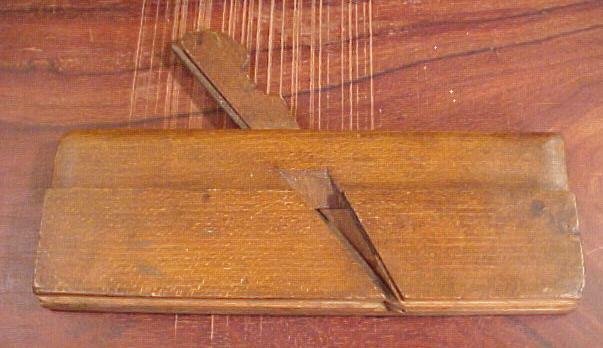 Ohio Tool Co #37 1/4" Side Bead Molding Plane. ( FF; over 500 examples ). 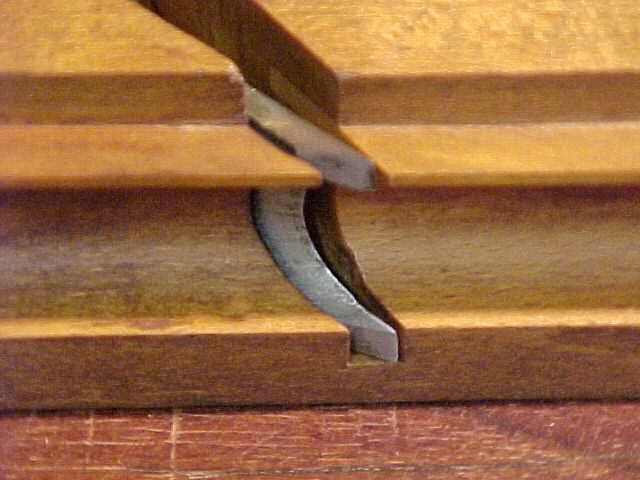 Ohio Tool Co #41 1/4" Center Bead Molding Plane. 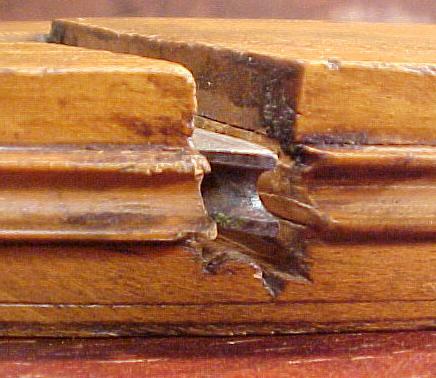 This plane is in good condition. It is a single boxed 1/4" side bead in good condition. Wedge and blade are original. 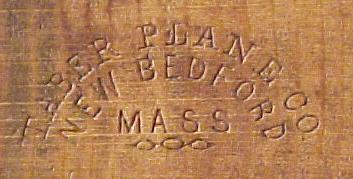 Porter A. Gladwin and Thomas L. Appleton made planes in Chelsa MA from 1873 to 1877, but stamped them Boston. 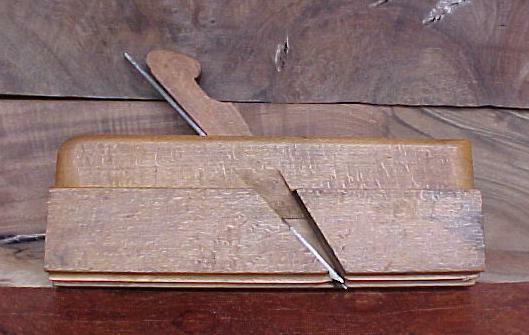 The stamp on this plane is sharp and clear and corresponds to E. & M. Pollak's A imprint which the Pollak's give a single star for rarity. This plane is in excellent condition. It is a single boxed 3/8" side bead in nice crisp condition. Wedge and blade are original. 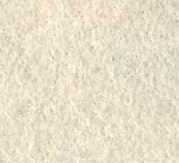 The stamp is sharp and clear and corresponds to E. & M. Pollak's A imprint which the Pollak's give a single star for rarity. Ohio Tool Co #37 1/2" Side Bead Molding Plane. 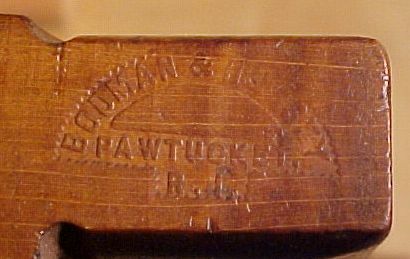 P. A. Gladwin & Co. (ca. 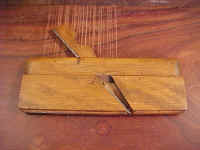 1857-1882) 5/8" Side Beading Moulding Plane. Good Condition. Owner mark of G.W. Dow on both ends.The stamp is sharp and clear and corresponds to E. & M. Pollak's A imprint which the Pollak's give a single star for rarity. Super Fine Condition. 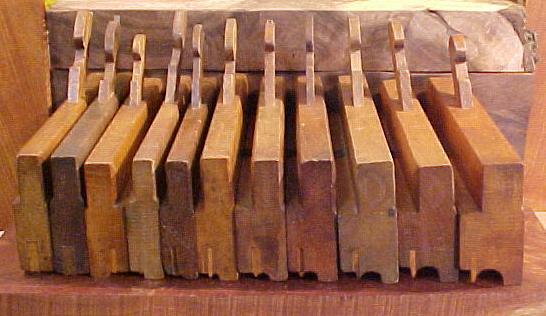 The Taber Plane Company made planes in New Bedford, Mass from 1866 through 1872. This plane has very crisp edges all around. It is almost "New Old Stock". The plane is golden in color and in near mint condition. There are no chips or cracks. 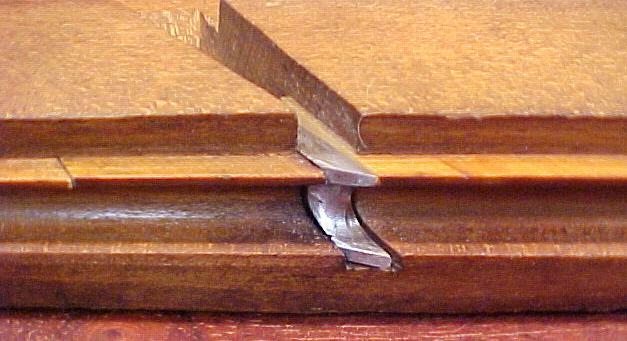 There is one very tight check which is 3/8" long in the rear of the plane. The sole is straight and true. 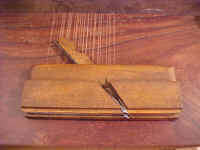 The blade is in fine condition and is ready to be used. It is single boxed and the boxing is tight and super crisp. 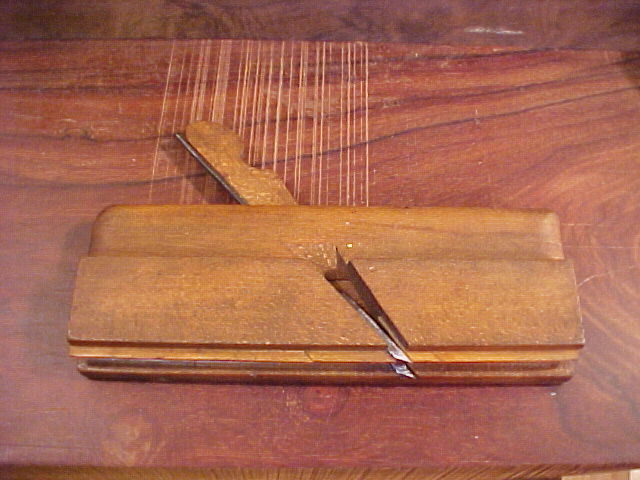 The nose is marked with the Taber Plane Company logo and one owner's mark. The back is stamped "7/8" indicating the size, "No 149" which was their stock number and has the same owner's mark stamped twice. The wedge is crisp with no wear. Overall a very fine side bead plane in a larger size in near perfect condition. The stamp is sharp and clear and corresponds to E. & M. Pollak's A imprint which the Pollak's give a single star for rarity. 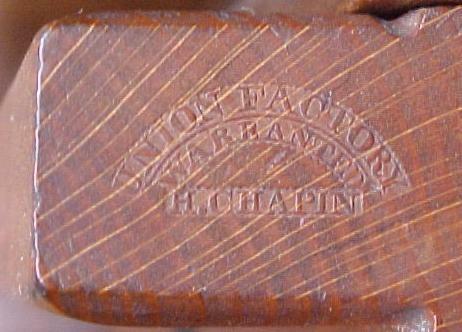 Marked "J.W.FARR & CO, N. YORK " as well as an owner mark "H. RESSLER". 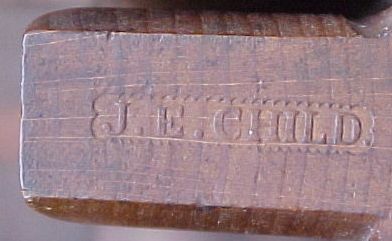 Marked on the side with 8/8 which indicates the size of the bead as one inch.The stamp is sharp and clear and corresponds to E. & M. Pollak's A imprint which the Pollak's give a single star for rarity.